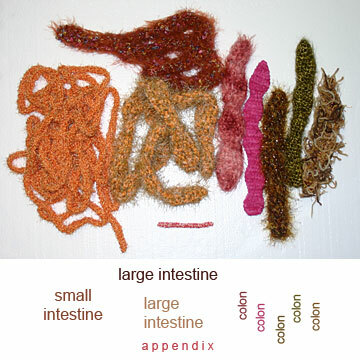 today I will make an intestine tea cozy with C, the teapot owner at an Italian cafe. 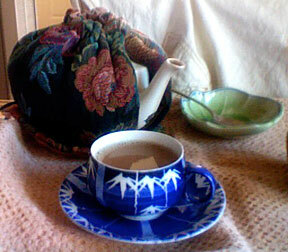 it will be lovely, starting off with gorgeous orange yarns and ending up with a special creation to keep the spout warm. This page contains a single entry by laura published on June 15, 2010 10:07 AM. cute tap was the previous entry in this blog. My Friend Will ... and Rent-a-Poem is the next entry in this blog.